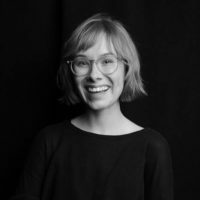 Emily Pisacreta is a New Yorker, a type 1 diabetic, and a Columbia Journalism School student focusing on health care and social justice issues. 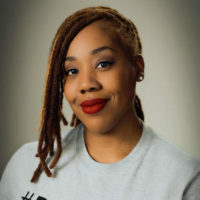 Additionally, she writes educational content about sexual and reproductive health at Planned Parenthood Federation of America for web and social media. Follow her on Twitter @emilypisacreta.